Kodi 18.0 Has Been Finally Released - You Can Update Your Kodi NOW! Kodi 18.0 Has Been Finally Released - You Can Update Your Kodi NOW! Kodi 18.0 Has Been Finally Released – Bringing Android Leanback, Retro Gaming & More! Long-awaited Kodi 18.0 release is finally here; You can download it right now. The latest Kodi version has been in development for close to two years, with half a million lines of code being added in the meantime. Kodi 18.0 brings numerous notable features that should make the software easier to use, while also improving its performance. Two weeks after the fifth and final RC version, Kodi 18.0 is finally ready to be used by millions of loyal fans and users from all over the world. The latest Kodi version has been under development for close to two years now, and it brings plenty of under-the-hood improvements as well as a few notable changes to its interface. 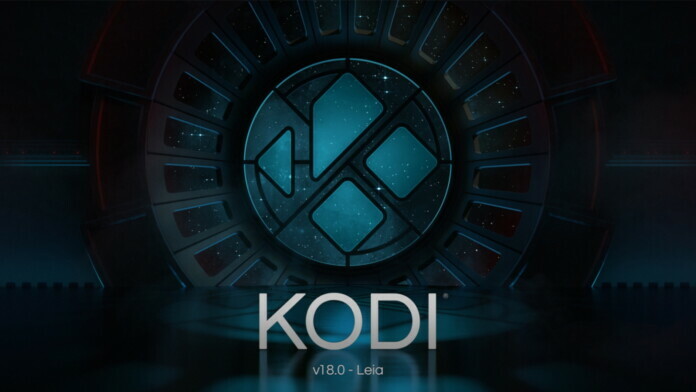 We’ve been following the development of the newest version for quite some time now, and we already have a dedicated article on all the new features of Kodi 18.0 ‘Leia’. 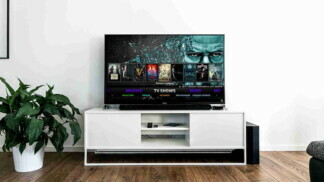 Make sure to click on the provided link to get in-depth and hands-on information about what to expect and how to get the most out of your brand-new Kodi. However, we’re going to bring you up to speed by listing some of the most notable changes below, so take a quick look. Retro Gaming: Thanks to built-in support for emulators, it’s now possible to play retro games via Kodi. You can control different types of ROMs and inputs, and Kodi’s developers are promising to expand this feature in the future. Android TV Support: Kodi 18.0 now fully supports Android ‘Leanback’ which ‘pulls’ your Kodi content onto the Home Screen of Android TV. In addition, you can now use Google Assistant to control Kodi via your voice. Digital Rights Implementation: This is a brand-new and still young feature that needs to be expanded on in the future. However, Kodi 18.0 now supports digital rights by allowing subscription-based services to work from within this application. Music Library Overhaul: We’re sure you’ll want to import your music collection to Kodi since the application now brings a streamlined interface. You can use better filtering options, check out new artwork, and plenty more. Playback Improvements: The latest video formats should now play better within Kodi, which includes 4K and 8K video (HDR included). No matter what kind of device you use, Kodi will now be able to use your CPU and GPU more intelligently. UI Changes: Lastly, some parts of Kodi 18.0 bring an overhauled interface. The best example can be in the ‘Settings’ section of Kodi which has been completely reorganized. 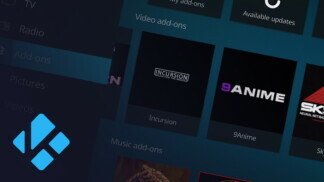 Over 36 open-source developers were working on Kodi 18.0. If you’d like to take a deeper look at what’s new in Kodi 18.0, we recommend checking out Kodi’s Wiki page. 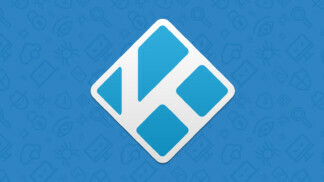 And if you want to check out the technical side of things, make sure to visit Kodi’s GitHub page. Lastly, we’d like to let you know that Kodi’s developers don’t plan on stopping their hard work. Actually, they’ve announced that they’ll be moving to a ‘release early, release often’ model. So, check out what to expect from Kodi in 2019. To update your Kodi to the latest available version, go to the Download section on Kodi’s website. Choose your platform, and then proceed to download the latest available version from the ‘Recommended’ tab. In case you’ve already updated to Kodi 18.0, let us know your feedback below. Don’t forget to share this article online, and also follow TechNadu on Facebook and Twitter. Thanks!